I use Sage 50 Accounting Software and Moneysoft Payroll Manager on a daily basis. Cloud-based Sage 50c is an option used by some of my clients, which enables me to look after their needs 24/7. 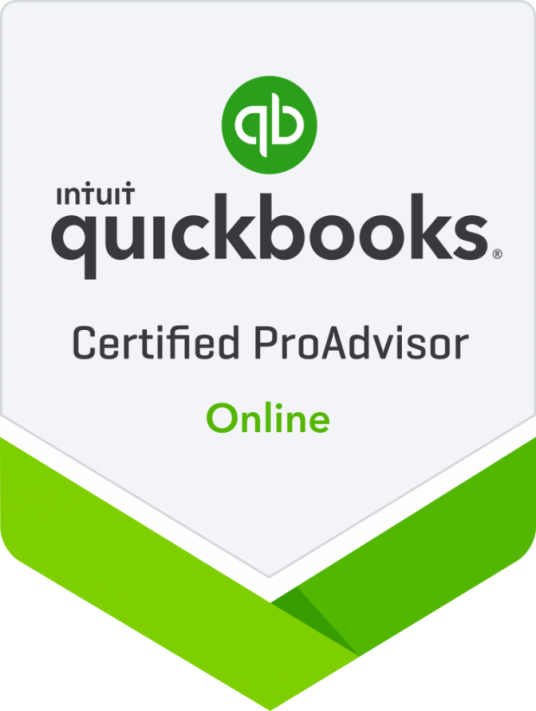 I also offer Quickbooks Online, which has proved popular with my self-employed clients as it is easy to use, and again, I can keep an eye on my client's accounts at any time of day or night.